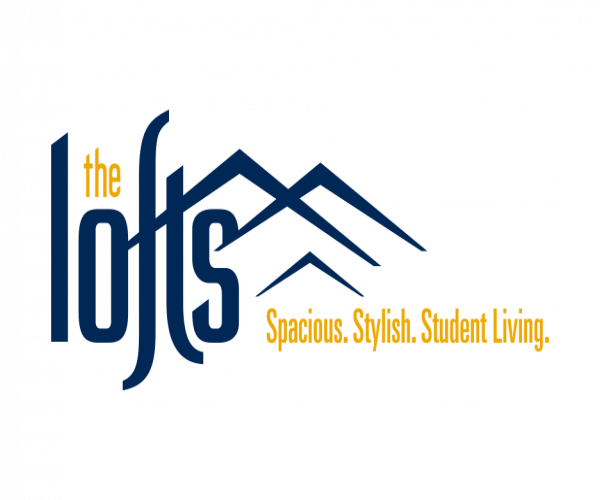 Welcome to this month's edition of Morgantown Apartment Living, brought to you by The Lofts, our apartments for rent in Morgantown, West Virginia. This month, we're bringing our residents suggestions for celebrating National Kite Month and National Lawn and Garden Month; topics surrounding upcoming holidays like Grilled Cheese Day and World Art Day; movies you might want to check out this month like You Were Never Really Here and Avengers: Infinity War; and Housekeeping and Howards End. Read on to learn more about these topics in today's blog post. This month is National Kite Month! To celebrate, get outside and fly a kite. Visit a local park like Krepps Park. “Krepps Park is a 36 acre park with 20 of those acres wooded with trails. This unique green space includes an outdoor swimming pool with children's aquatic area, a pavilion, numerous picnic sites, dog park and other amenities.” Krepps Park is about a 10-minute drive from The Lofts. Happy National Kite Month! Have you visited Hillside Greenhouse, our local nursery? Check it out this month to celebrate National Lawn and Garden Month. Check out this information found on their Facebook page: “We're family owned since 1984. We have a great selection of annuals, vegetables, perennials, herbs, and flowering potted plants. Our customers say our plants are the best quality in town, so come and see it for yourself!” Hillside Greenhouse is about a 20-minute drive from The Lofts. Happy National Lawn and Garden Month! Did you know there’s a day dedicated to grilled cheese sandwiches? Celebrate by visiting Cheese Louise on April 12th, Grilled Cheese Sandwich Day. “We use only the freshest ingredients for your made-to-order Grilled Cheese Creation, Soups, and Desserts. Stop in today for the full experience.” Cheese Louise is about an 11-minute drive from The Lofts. Happy Grilled Cheese Day! For World Art Day on April 15th, visit the West Virginia University Art Museum. “The Art Museum of West Virginia University provides a welcoming and stimulating educational environment for diverse audiences to experience the transformative power of art. Exploring the varied artistic traditions of different cultures, past and present, helps us to understand ourselves, our communities and our world.” West Virginia University Art Museum is about a 12-minute drive from The Lofts. Happy World Art Day! Ruthie and Lucille are raised by their grandmother after their mother’s death. When their grandmother dies, their Aunt Sylvie steps in to take her place. Aunt Sylvie is different from the rest of the town — she doesn’t seem to have much interest in keeping house, following schedules, or maintaining a reputation. When the town becomes suspicious, Lucille and Ruthie must make a choice: do they stay together or fall apart? Ruthie narrates this tale of transience and loneliness.